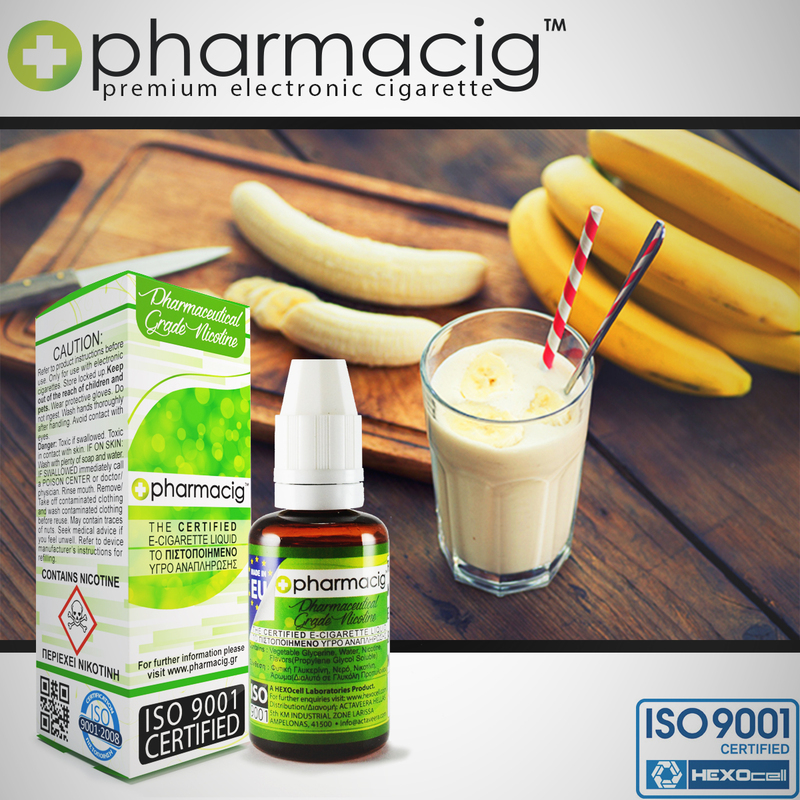 Utterly delectable, extremely flavorsome - Bananaville is remarkable for the overall quality of its vapor. It gives off beautifully white and chunky clouds that perform exceptionally well at every point of the vape. The strength of the throat hit varies with output and nicotine levels but it's an extremely smooth and pleasurable feeling as it travels down your throat. It vapes great on the inhale and exhale, with the nose exhale being especially good. It's perfect for mouth and lung hits, too. Bananaville has all the makings of vaping greatness.